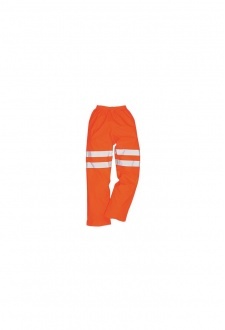 DESCRIPTION - All styles feature the excellent weatherproof and breathable sealtex ultra fabric. 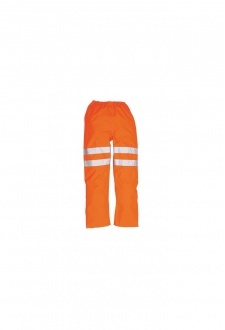 For all day comfort, the waistbands are fullt elastiacted and the hems are adjustable by means of stud fasteners. 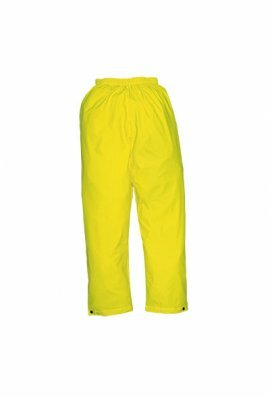 The reflective trousers are finished with our top quality hivistex tape certified to EN ISO 20471.